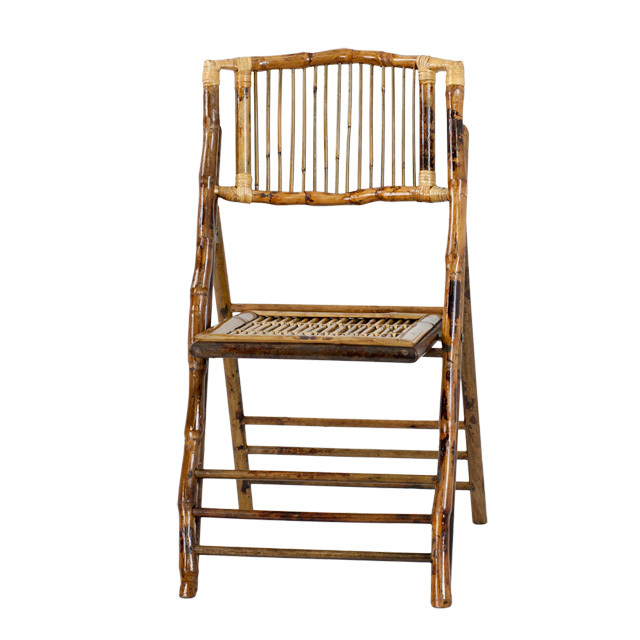 Create an elegant seating arrangement with the Bamboo Folding Chair. This beautiful chair will highlight your indoor or outdoor event without the need for chair covers or bows. This versatile chair can also be used in your dining room, patio or by the pool. Chairs quickly setup and store away until your next event.